BEN’S LATEST ALBUM is a recording 35 years in the making. 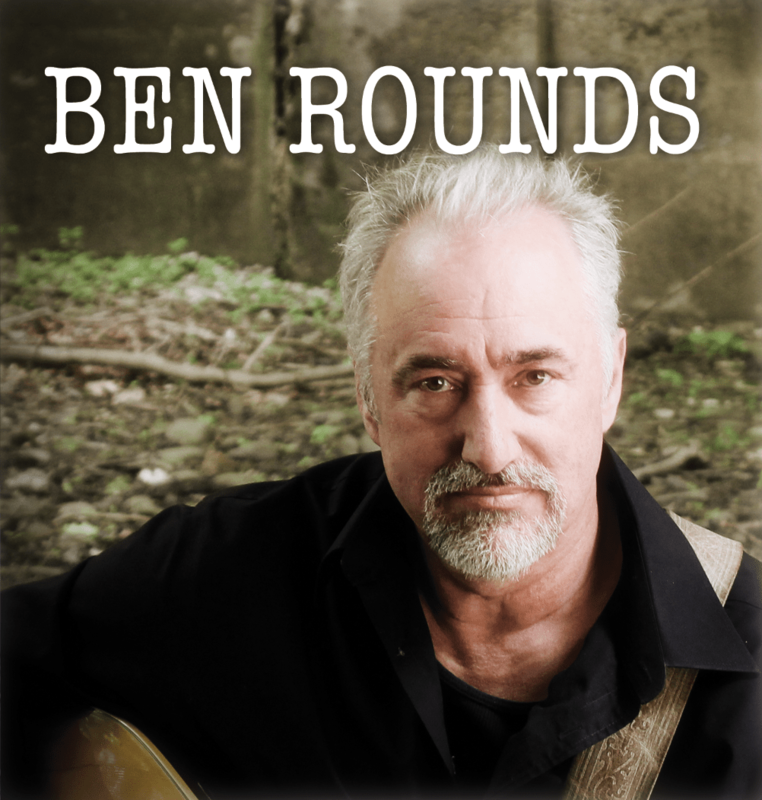 Reaching back to his earliest days of songwriting, Ben finally put together an album he has heard in his head for parts of 4 decades. Amazingly, all vocals, harmonies and instrumentals are performed by Ben, and Ben only, including lap steel & harmonica. 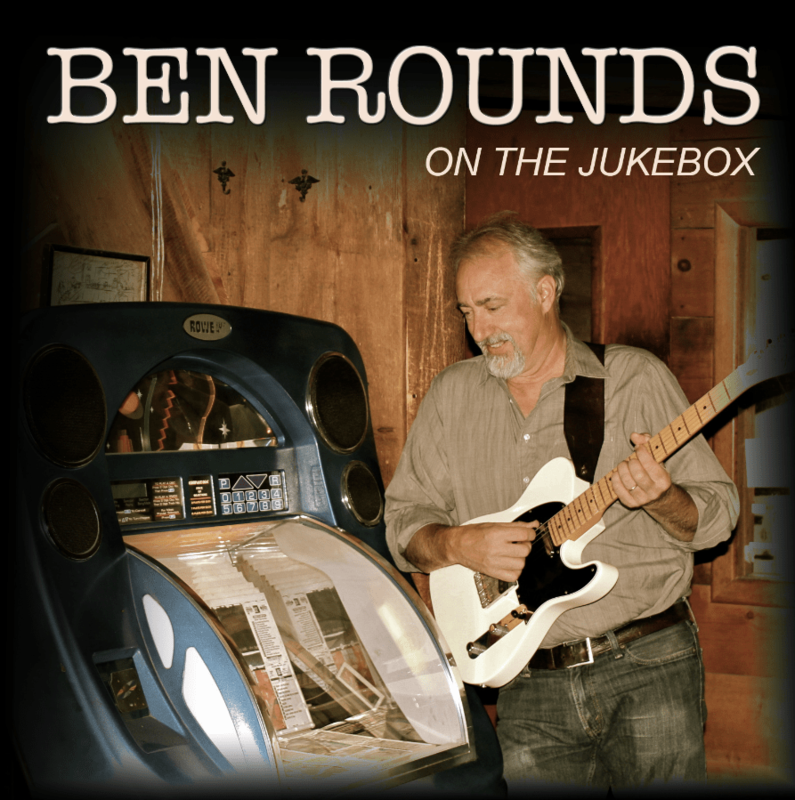 With Kate Burnside on the sound board and his son Benjamin H. Rounds, Ben self-produced this album at Plain Label Records. This is country, in it’s purest form, the way it was intended. To order, please fill out form below. CDs are $11 each or 2 for $20.